The fight for the World Champion in Chess is being held these days in London. 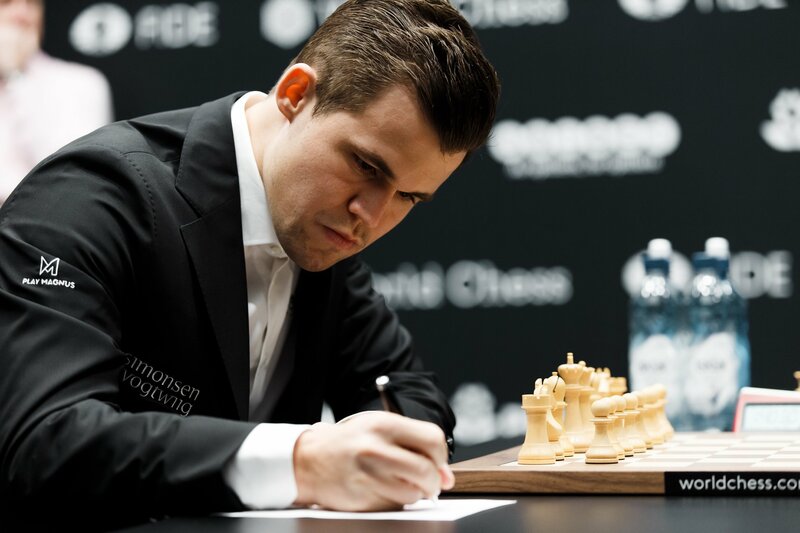 Since 2013 the title has been held by the Norwegian Magnus Carlsen. 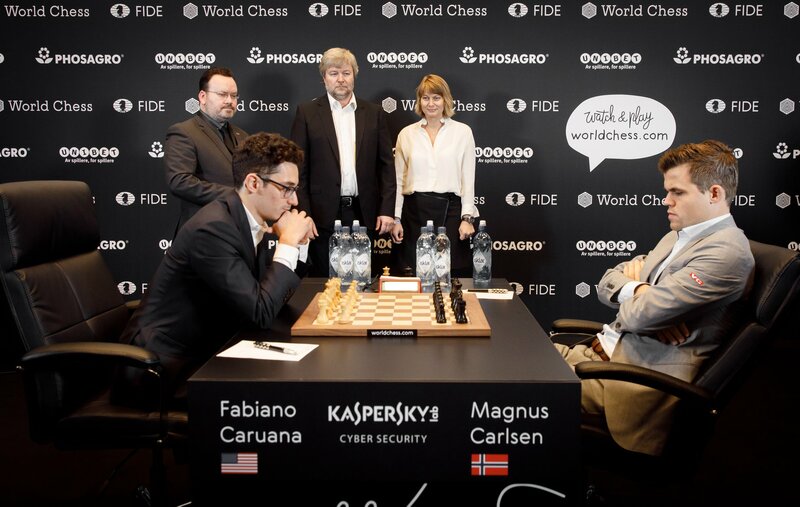 The main challenger, Fabian Caruana, a Grand Master from the age of 14, has displayed significant improvement this year already approaching Carlsen in rankings. This may cause considerable uneasiness to the Norwegian prodigy. Many believe in or at least hope for a fight similar to that of ’72. But Guarana may disappoint those who rushed to call him the next Fischer. Probably this is because he is also an American. But this turns out to be their only similarity. Although he is also experimenting with uncommon movements and tactics, he remains methodical and conservative. However, he seems to have the tremendous ability to analyze the game in depth. When Carlsen was asked to describe his opponent in one word, he replied ”Computer”! Carlsen, on the other hand, has an ace up his sleeve. He has already won the title three times and is well aware of what he is doing. One additional point is that the Norwegian can drive all 12 games to a draw as his chess instinct clearly makes him the game’s favorite on Tiebreaks. We already have the first 7 games in a draw and tonight we are anticipating the 8th draw. For those who want to watch it, there is a live broadcast from FIDE (costing $20). 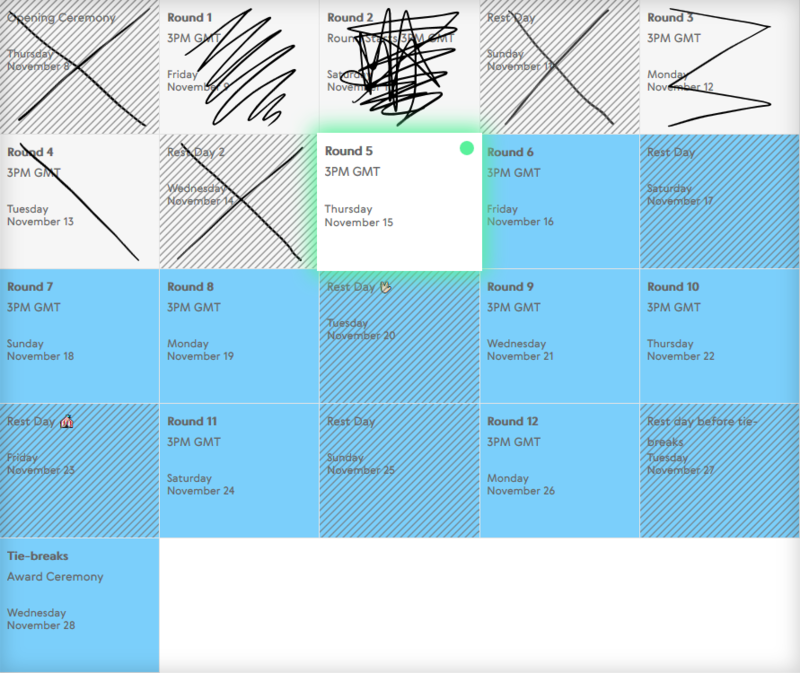 At the same time, there are web pages that are going to cover it, such as Chess.com, but with some delay. FIDE presents us with a very smart way to watch the game. The two players will share the €1m (net after tax) with the lion’s share going to the winner.